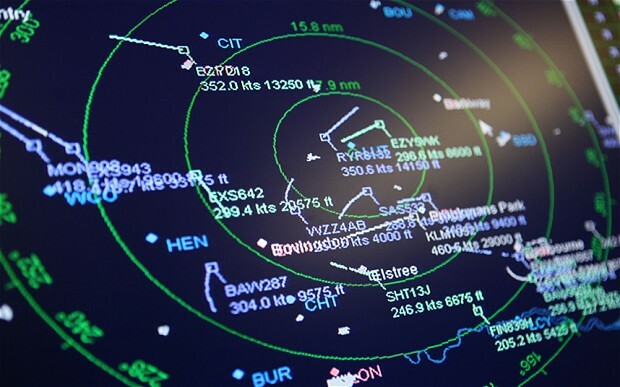 The Flight Radiotelephony Operator’s Licence (FRTOL) authorises you to operate an Aircraft Radio Station in a UK registered aircraft. The licence can be held as a standalone licence, but is normally held in conjunction with a Flight Crew licence. There are exceptions for student pilots and for glider pilots when transmitting on frequencies specifically allocated for glider operation. The FRTOL does not entitle the holder to operate a radio station installed anywhere other than in an aircraft. All Aeronautical and Aircraft Radio Stations require a Radio Licence issued by the CAA in accordance with the Wireless Telegraphy Acts as amended. The holder of a FRTOL is responsible for ensuring that the aircraft radio station they operate has a valid radio licence. Failure to do so will render them liable to prosecution under the Wireless Telegraphy Acts. Camflight offer both one day courses and one to one tuition to prepare you for the written and practical examinations, specific rt training is not a requirement but you will find it extremely beneficial. The tuition/course fees do not include examination and test fees. There no specific dates for theses examination and test, they can be arranged directly with Arwyn to suit your schedule. A fully completed online application form if you are applying for initial issue of the FRTOL.